Rig Source specializes in drill rig service and repair which includes rotary box and right angle drive rebuilds. 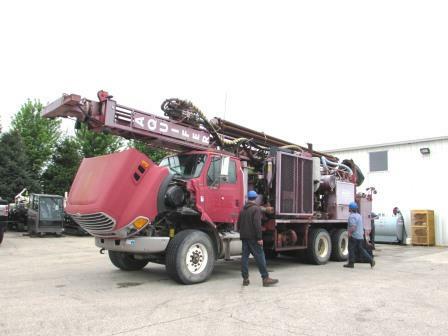 Proper functioning of these two parts is essential for rig operation, but when problems occur it’s often assumed that these parts must be replaced rather than repaired. 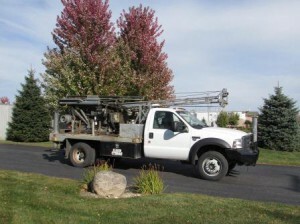 At Rig Source we strive to give our customers a rebuild option for getting their units up and running. 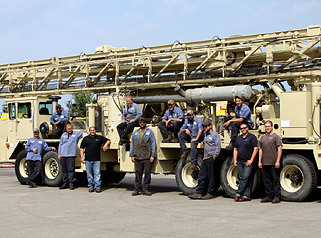 With a shop team dedicated to drill rig repair, we’ve perfected rebuilds for rotary boxes and right angle drives, making them a reliable and affordable solution for fixing rigs. 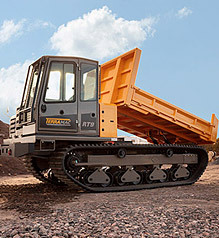 The ability to repair instead of replace is a popular option among used equipment owners looking to extend the life of their rigs without spending a fortune. Typically when the rotary box goes out on your rig you will hear an unusual noise or notice that the chain stopped spinning alerting you to the problem. 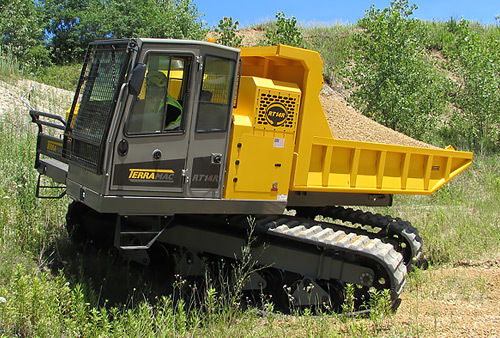 Similarly, right angle drive issues are easily recognized by a loss of power from the engine to the rotary box. 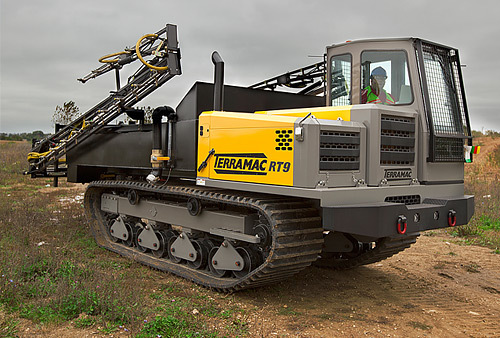 Problems with either one of these parts will bring your drilling project to a complete halt and requires a fix to make the unit operational again. While you can choose to replace these parts it is not always the most cost effective method, especially for older rig models. That’s where Rig Source’s rebuild options come into play. After decades of experience encountering these issues on our own rental rigs as well as customer rigs, we came up with not one, but two options for rebuilding these parts. 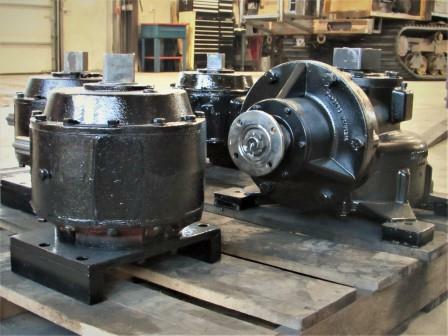 Our first option allows customers to choose from a stock of already rebuilt rotary boxes and right angle drives which are ready for installation. 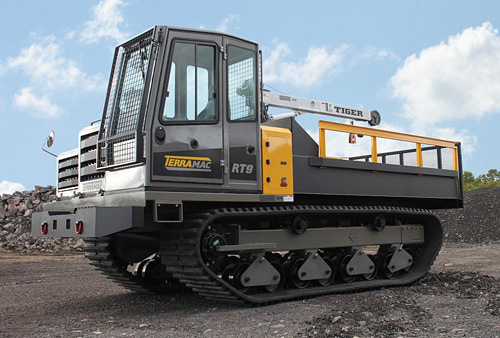 The second option allows customers to have their existing rotary box or right angle drive rebuilt while receiving a discounted rental rate on a replacement drill for the duration of time the broken down rig is in the shop. 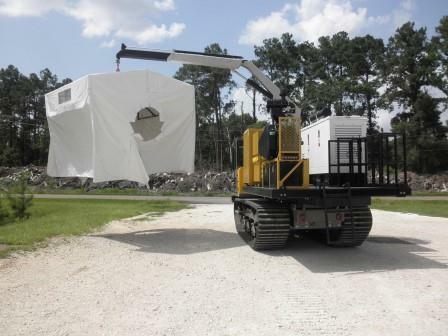 Both options are affordable and minimize downtime allowing customers to fulfill project deadlines. 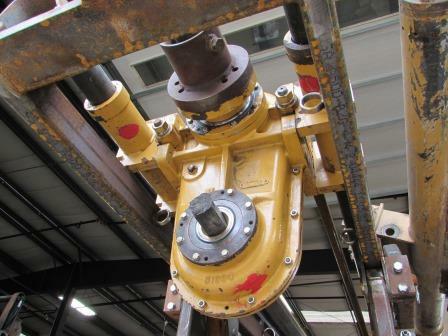 For more information on rotary box and right angle drive rebuilds, contact Rig Source at 630.365.1649. 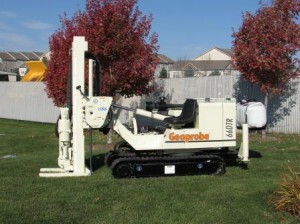 Rig Source is excited to announce the addition of Geoprobe sonic rigs to our sales offerings. 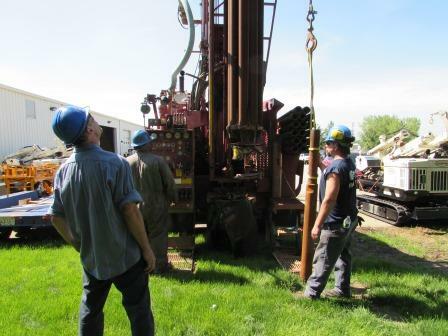 Rotary sonic drills are ideal for geotechnical, environmental, geothermal and exploration projects, and deliver faster production rates, reduce waste, increase reliability and provide superior sample quality over conventional drilling methods. The first sonic rig available at Rig Source is a used Geoprobe 8140LC. 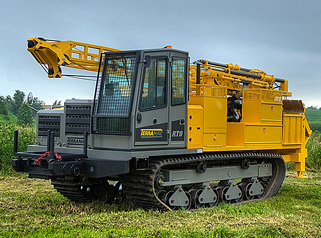 “We see the market moving towards sonic rigs and we’re excited to add the used Geoprobe 8140LC so we can continue providing customers cutting-edge drills at affordable prices,” states Matt Slater, Director of Sales at Rig Source. 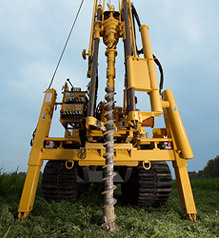 Sonic drilling is a modernized advanced soil penetration technique that uses vibrations to reduce friction on the drill string. 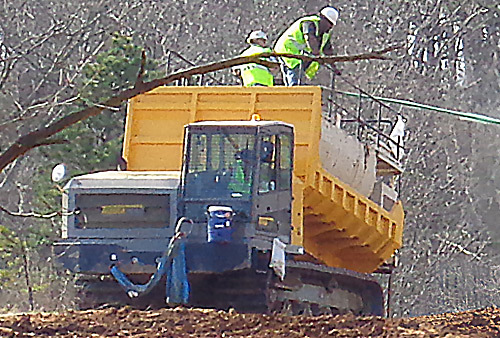 Vibrations both loosen surrounding soils and give sonic rigs the ability to cut through dense layers of rock. The used Geoprobe 8140LC for sale through Rig Source is a mid-sized sonic rig delivering full rotary capabilities and is equipped with an exclusive Geoprobe sonic head and 5 ft. stroke for low clearance access. 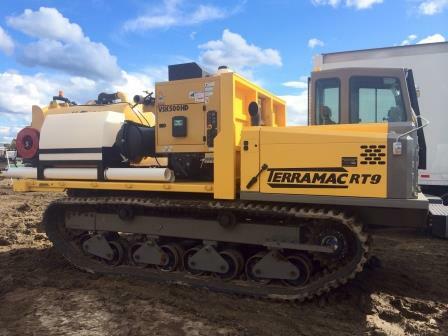 The sonic head on the 8140LC model provides full rotation with an oscillator frequency of 0-130 Hz for enhanced drilling efficiency. 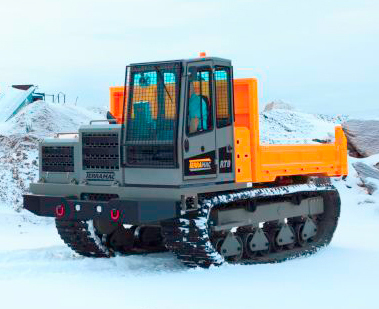 The swing arm control panel delivers variable speed controls affording operators the ability to adjust vibrations based on the ground conditions they’re working in. 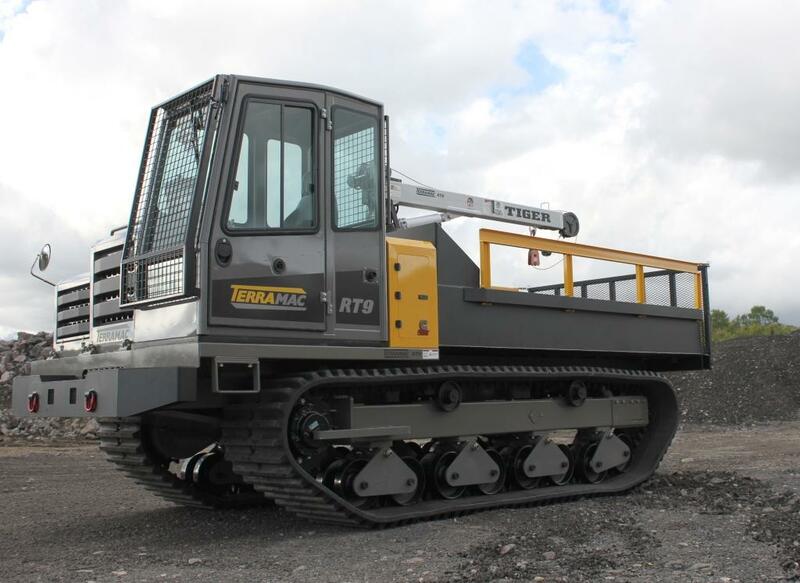 “You don’t need to operate at full speed all the time. 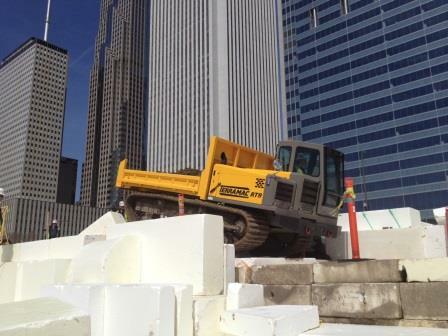 Once you find the sweet spot, the Geoprobe 8140LC cuts just like butter,” confirms Chris West, Mechanic at Rig Source. Featuring an Integrated Systems Display, the 8140LC delivers real-time system analysis and an assortment of diagnostic tools. “The computer diagnostics are incredible and simplify maintenance. Everything is right there on the screen and allows segmentation of hours on the head verses hours on the overall machine,” adds West. 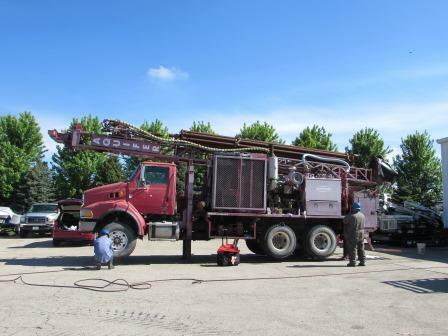 West is just one of Rig Source’s mechanics that visited Geoprobe’s headquarters last month to receive technical training on the 8140LC sonic rig. 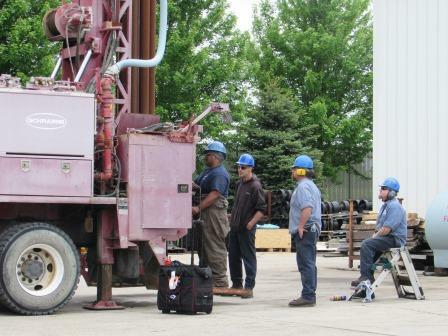 “Training our mechanics on the technical aspects of sonic rigs was of utmost importance to us before extending sales to customers. 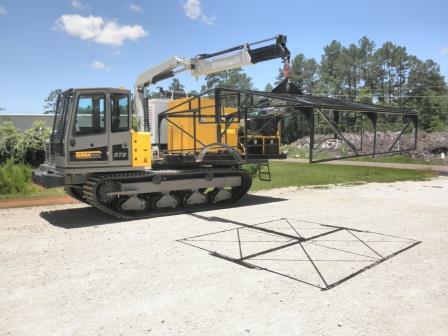 Our service and support extends past equipment sales so training was imperative to confirm we could continue to provide that same level of service on sonic drills,” states Slater. Whether you’re just starting to look into sonic rigs or already familiar them, Rig Source is excited to support your needs. 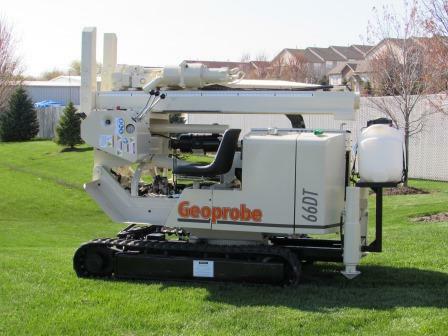 For more information on Rig Source’s Geoprobe 8140LC sonic rig, please contact a member of our sales team today at 630.365.1649. 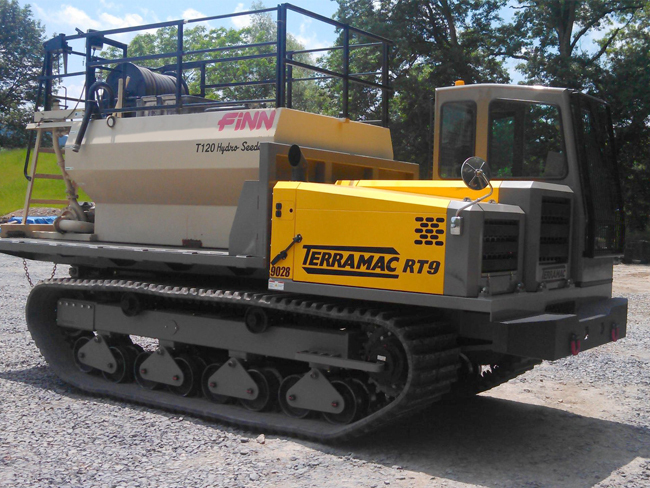 Rig Source is scheduled to accompany crawler carrier manufacturer, Terramac, LLC to the International MINExpo tradeshow. 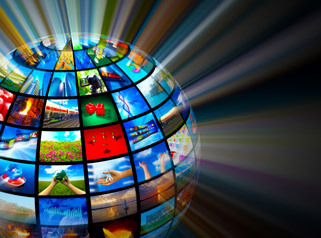 The show takes place on September 26-28 in Las Vegas, Nevada. 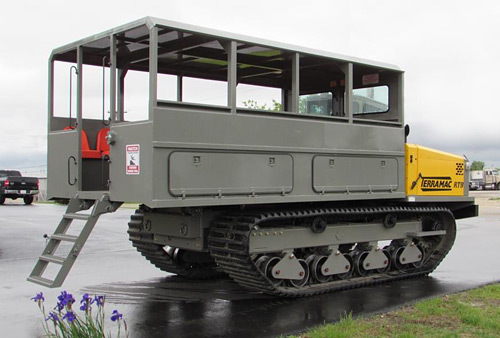 You will find us in the Central Hall – Booth #4639, we can easily be spotted by Terramac’s unique 360° rotating crawler carrier on display. 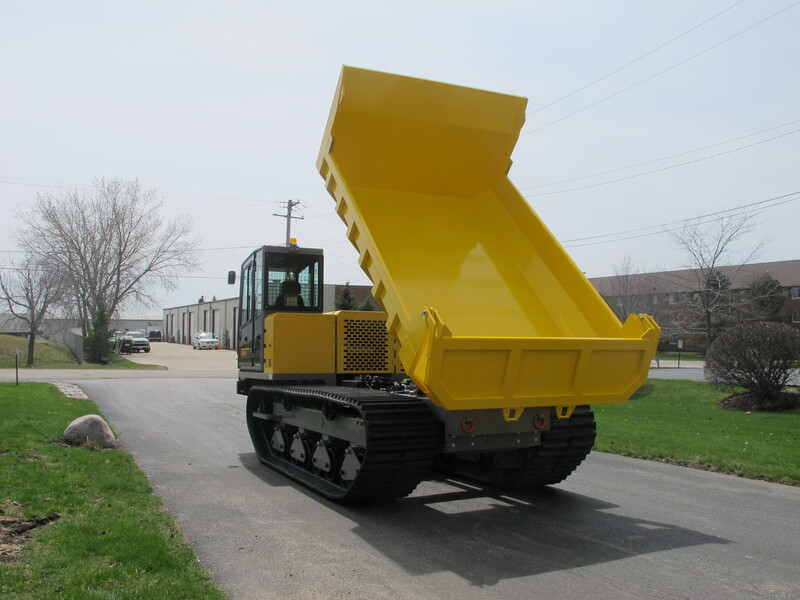 MINExpo is considered to be the largest mining equipment and service exhibition in the world and draws in thousands of exhibitors and attendees from within the industry. 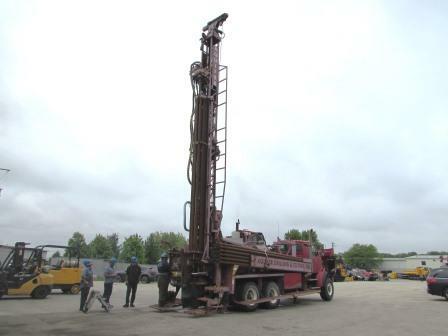 For over a decade Rig Source has been actively serving the mining industry by providing new and used mineral exploration drill rigs as well as service and support. 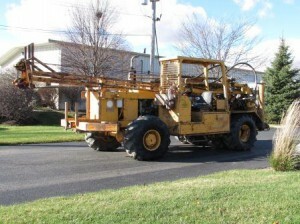 We pride ourselves on the ability to customize drills to meet customer needs. 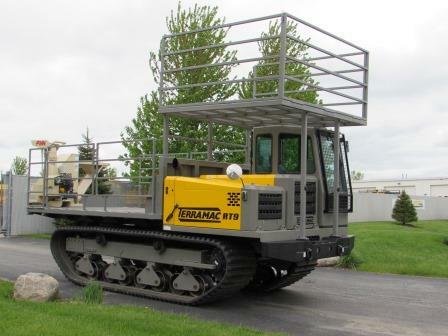 Track mounted mining equipment reduces the ground pressure exerted and allows equipment to access confined jobsites or problematic terrain with ease and without damaging sensitive ground. 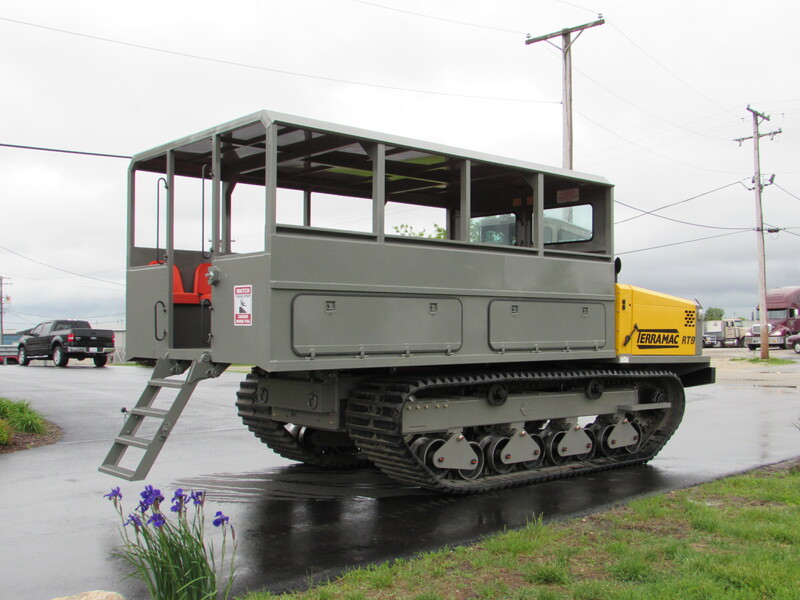 Rig Source began utilizing Terramac crawler carriers for track mounting drills due to the unique chassis design, simplistic approach to customizations and outstanding service, support and parts availability. 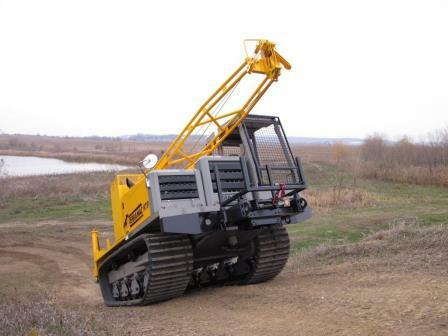 Since, we’ve been able to expand our services to the mining industry by offering additional track mounted mining support equipment for mineral exploration, dam and levee work, settling pond construction, site maintenance, water-way and land restoration, tailings pond management and dust control. 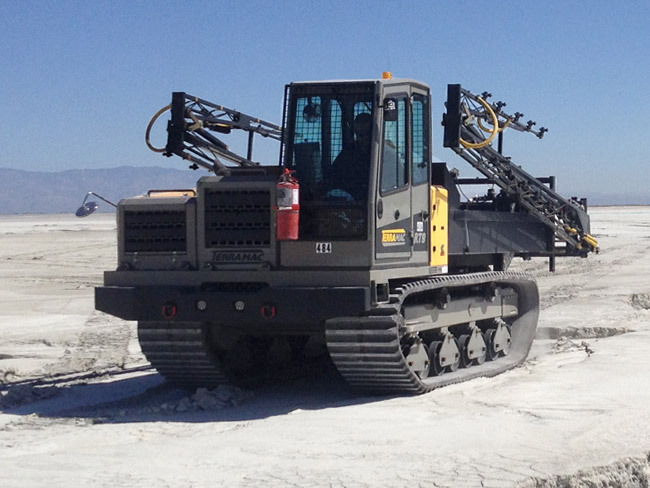 MINExpo only comes around once every four years so you won’t want to miss this opportunity! 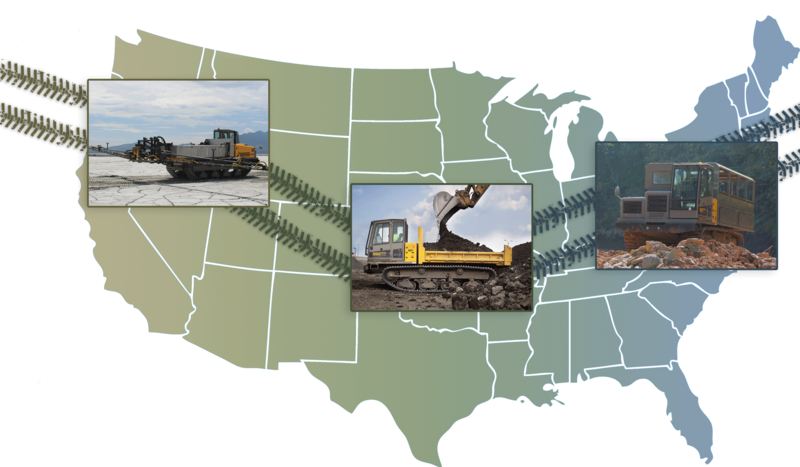 For more information on how to find us at MINExpo, give Rig Source a call at 630.365.1649 or add Booth #4639 to your exhibitor list using MINExpo’s Online Show Directory. 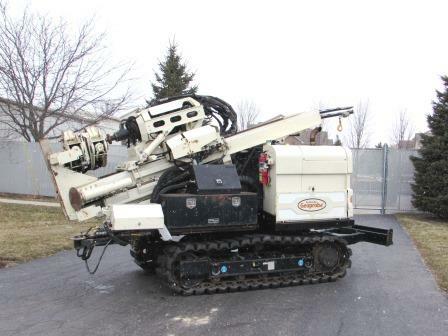 Change is in motion for our geotechnical and environmental drilling equipment inventory so be sure to stay in the loop by following us on social media, and take advantage of equipment opportunities as they are presented. 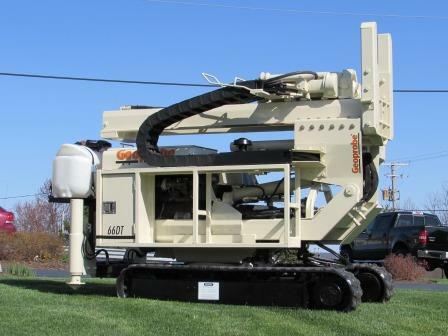 In the last few weeks Rig Source has purchased a variety of auger drilling rigs as well as direct push units to support customers looking for inexpensive drilling rig options or start up rigs. 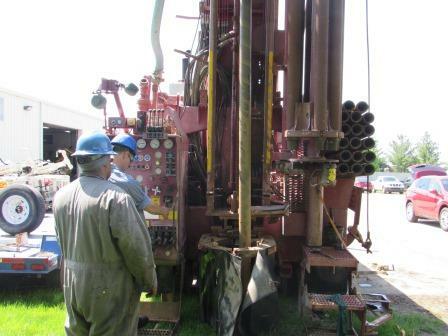 Our talented buyers have years of experience finding quality used drill rigs to fit our customers varying budgets. 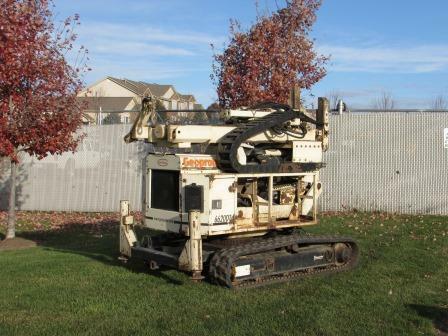 We can easily spot the value in these used drills, and provide maintenance options with reasonable costs to bring used drills to “like new” condition. 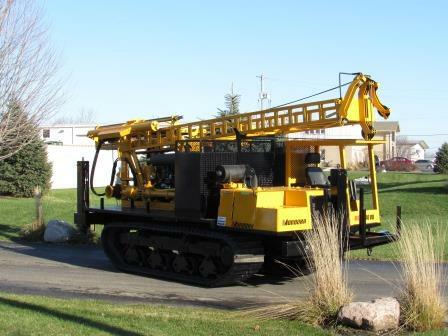 Rig Source values our customer’s time, and are honored that so many around the world have trusted us for over a decade to buy, restore and rebuild their auger drilling rigs and direct push units. 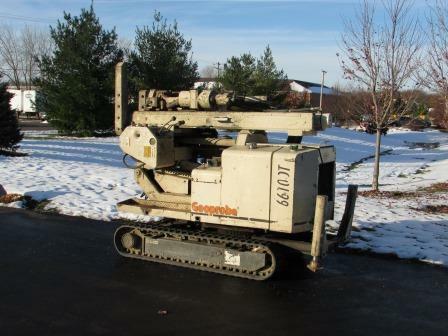 With the current geotechnical and environmental market in full swing, our inventory of Geoprobe’s, CME’s and Diedrich drills have been moving at a rapid pace. 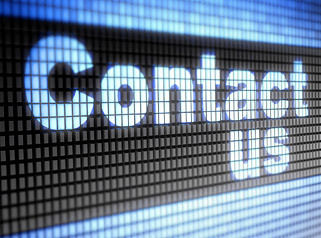 For your convenience, we’ve begun posting equipment notifications on Facebook, Twitter, Linkedin and Google +, but always recommend giving our team a call to discuss the type of drilling rigs you’re in search of. 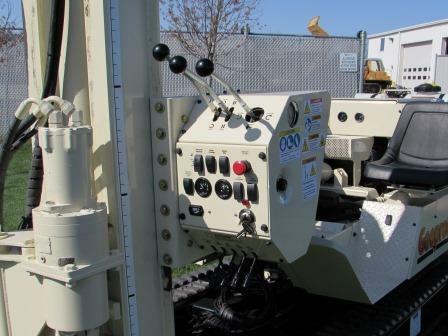 To view our complete listings or peruse additional auger drills and direct push units, please visit our geotechnical and environmental drill rig showroom. Need a price? Call 630.365.1649 and ask to speak with the sales representative in your area.